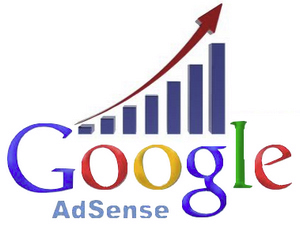 Free Advertising and Marketing Boost - Google Adsense. You might already know about Google Adsense, you know... sign up, place a small snippet of code on your web site or blog then Google serves up ads that are related to the content on your page. Well we've been running Lotto Magic related video's for the team for a while now, plus this blog itself is an added component to the overall team marketing and training (social media) plan. However neither has contained Google ads until just recently. Our thought was that there is a ton of visibility to the team video's whether linked or embedded, plus we have social media related infographics and posts here at the blog, all of which IS content which CAN be monetized. What does that mean to you and your team? It means that the profits from these Google ads are rolled into additional free Lotto Magic advertising for you and your Lotto Magic team. 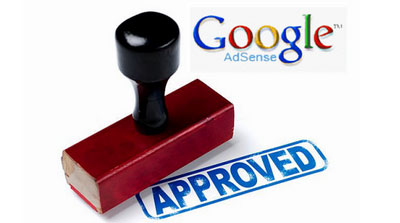 What started out as a simple Google ads test has now become something that will be with the Lotto Magic Team for years to come, helping you and your team grow, yea, free team generated targeted visitors. A while back we decided to add "social media marketing" to this blog to help current team members and it turns out that are thousands of other people finding us on the search engines and through word of mouth, so it's good for them (information) and it's good for you too. So what are the team income results from the Google ads to date? First, I know, I know it's not thousands but it doesn't need to be, it just needs to be additional funds for even more free team ads (likely at Facebook). At this early stage we are averaging only $17 a day (approx. $510 per month) between YouTube and this blog. Not a huge amount by any means, but again it adds to the current team monthly advertising budget so it's still good news regardless. An update on this team project will follow later as an add-on to this post, we're expanding the team Twitter account so this will increase the team's blog visibility at the same time!